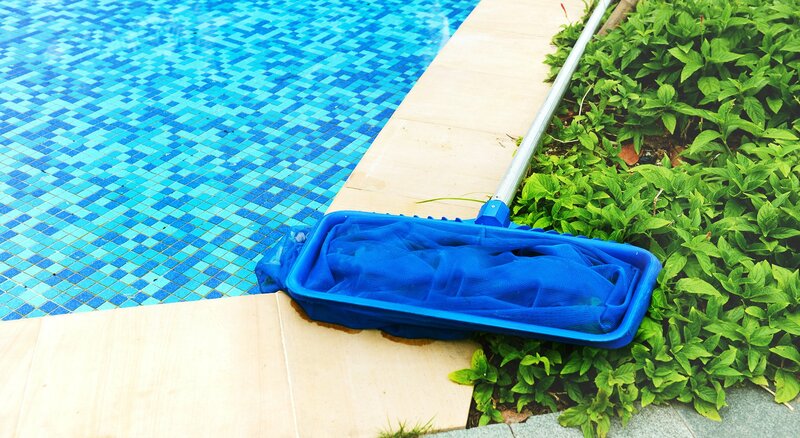 When it comes to pool maintenance, renovation and repair, Cape Coral Pool Service has an unrivalled combination of customer service, skilled expertise and affordable prices. 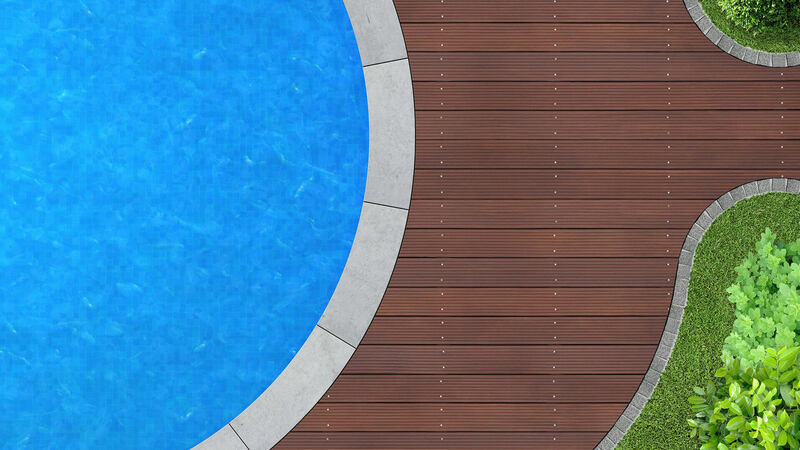 If you are a pool owner in need of renovations then don’t suffer in silence. The longer you leave it, the worse the problem will get. Contact our team today for a free pool renovation assessment and allow our professionals to put your mind at ease. Pool-owners come to us at Cape Coral Pool Service for a wide variety of reasons. Some need urgent repairs to a cracked tile, a leaking section of the pool or a faulty filtering system, while others simply want to re-design their outdated and boring pool. Whatever the reason for contacting us, we are very happy to help and will offer you the tailored and professional service that your request deserves.